The feud between Kevin Steen and El Generico reignites in a Ladder War for Steen's ROH World Championship! 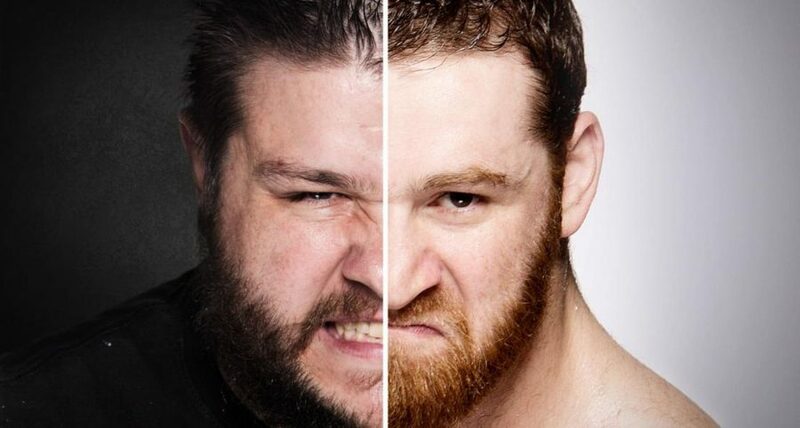 The war between Kevin Steen & El Generico finally comes to an end! 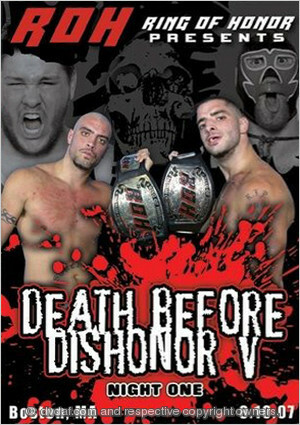 Davey Richards defends the ROH World Title against El Generico; plus more with Jay Lethal, The Young Bucks, Jimmy Jacobs, The Briscoes, Grizzly Redwood, and more! Three columns in three weeks? I know, crazy right?! An eight man tag pits some of NXT's best prospects against...other wrestlers. Sami Zayn takes on a former Tag Team Champion and Aiden English serenades us all. An essay. Don't worry. It won't kill you. The WWE corporate machine at work again. Catch 19 of the best American Wolves matches, featuring bouts against the Briscoes, Kevin Steen & El Generico, Dark City Fight Club, Generation Me, and many more!